Let Hoot Booth partner with you for your next corporate event. We will make you look good by making sure your attendees have a HOOT! We can add your companies logo on the images your guests receive to ensure there is an ROI for you. 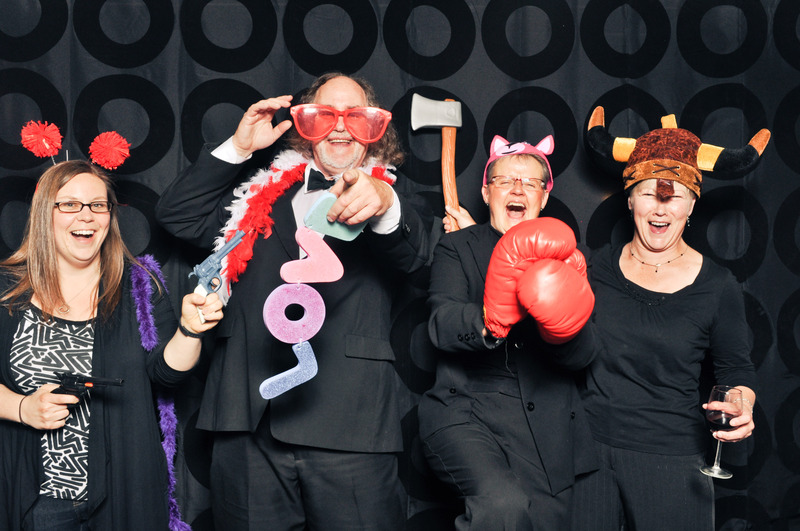 Our events company has used Hoot Booth for multiple large-scale events (100+ and 1000+ attendees) and have been very happy with the service and photos provided. The staff is flexible, easy to work with and accommodating. PICK THE HOOT BOOTH YOU WANT!